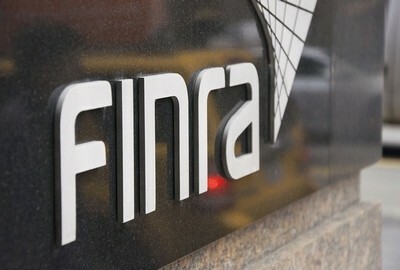 FINRA(Financial Industry Regulatory Authority) is a private corporation that acts as a self-regulatory organization (SRO).It is resulted from the merger of the New York Stock Exchange’s regulatory committee and the National Association of Securities Dealers. FINRA is the single largest independent regulatory body for securities firms operating in the United States. While FINRA’s overriding task is to protect investors by ensuring that the U.S. securities industry operates in an honest and fair manner, FINRA must deal with thousands of smaller tasks on a regular basis in order to make this happen. The National Association of Regulatory Authority (NASD) began in 1939 and was registered with the Securities Exchange Commission (SEC). NASD launched the NASDAQ stock market in 1971. It underwent a major recapitalization in 2000 and became independent from NASD. Seven years later, the SEC approved the formation of FINRA, in 2007. As of 2016,FINRA oversees more than 4,500 brokerage firms, approximately 160,000 branch offices and more than half a million registered securities repesentatives. FINRA operates from headquarters in Washington, D.C. and New York City and from 20 regional offices throughout the United States. In addition to overseeing all securities firms, FINRA oversees all firms that offer professional training, testing and licensing of registered brokers. It also is in charge of monitoring arbitration and market regulation by contract for the New York Stock Exchange (NYSE), the NASDAQ stock market, the American Stock Exchange LLC and the International Securities Exchange LLC. FINRA provides regulatory oversight to industry utilities, such as trade reporting facilities and over-the-counter (OTC) operations.